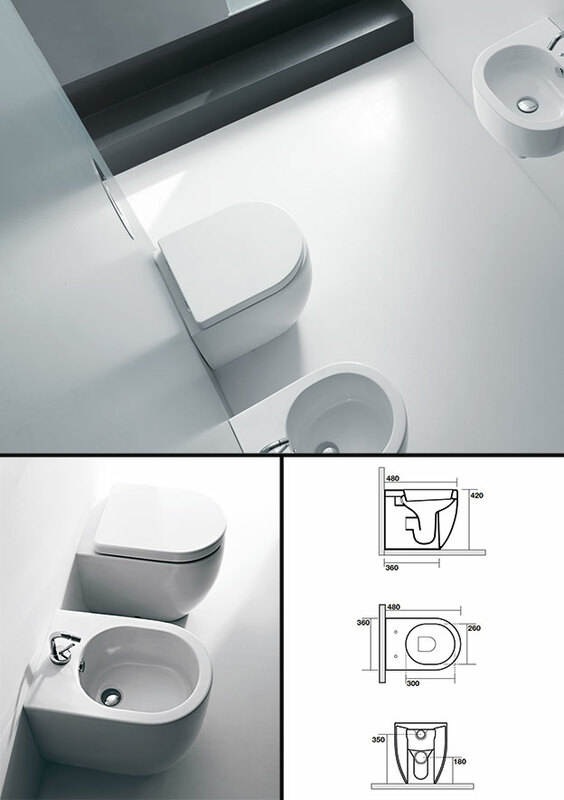 The Soft Cube back to wall toilet is designed for its space saving properties. With its small wall projection of only 480mm and is ideal for small bathrooms, cloakrooms, bathroom ensuites and shower rooms. This space saving toilet includes an impressive soft closing toilet seat. * Very compact back to wall toilet. * Only 480mm from wall projection. * Ideal for small bathrooms & ensuites.